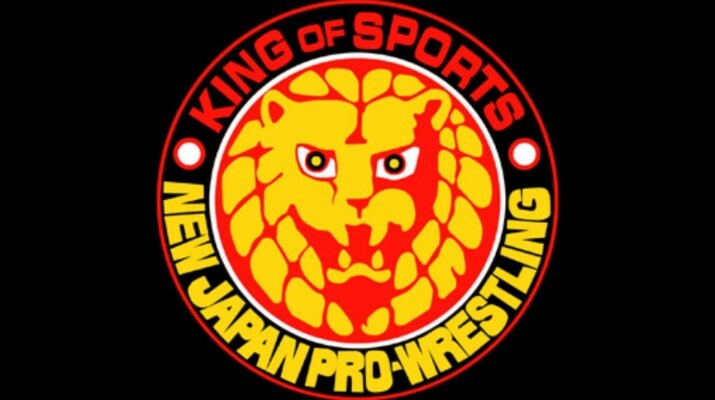 New Japan Pro Wrestling held their big Wrestling Dontaku event yesterday and saw major changes in the company. Yuji Nagata scored a big upset over NEVER Openweight Champion Katsuyori Shibata to become the new Champ, after Shibata looked to have a promising run. The former WCW talent Nagata turned 48-years old last month and is in his first reign as champion. Ricochet and Matt Sydal regained the IWGP Junior Heavyweight Tag Team Championships, so all those rumors of Ricochet leaving NJPW are false.